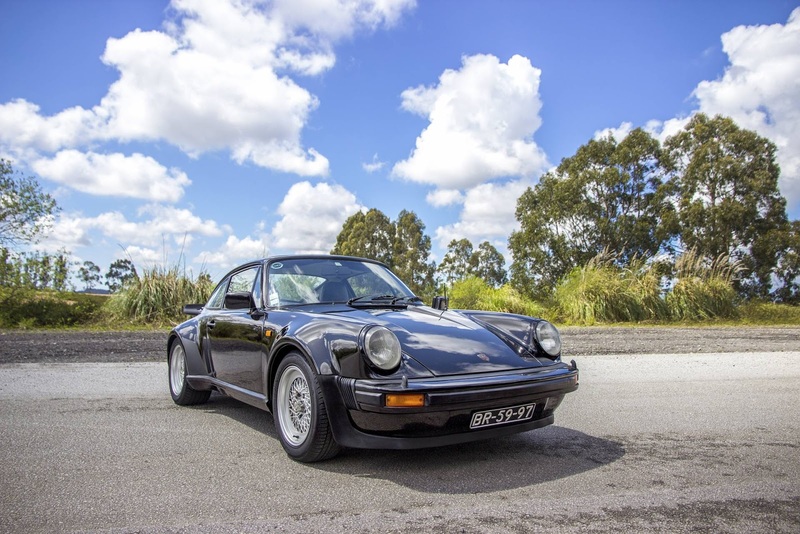 This 1974 Carrera 2.7 MFI in Portugal has been modified with a Turbo-look body. 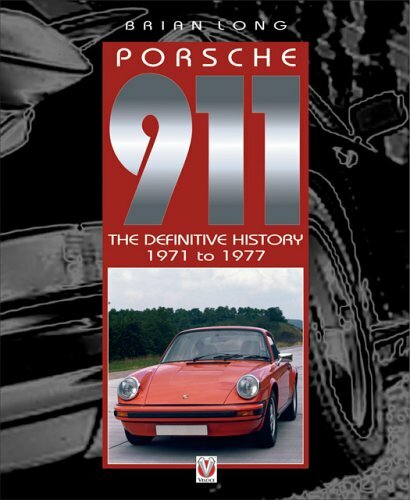 This is one of only 1011 Carrera 2.7 Coupes built with the famed 210cv RS (911-83 type) engine in 1974 (1632 in total). 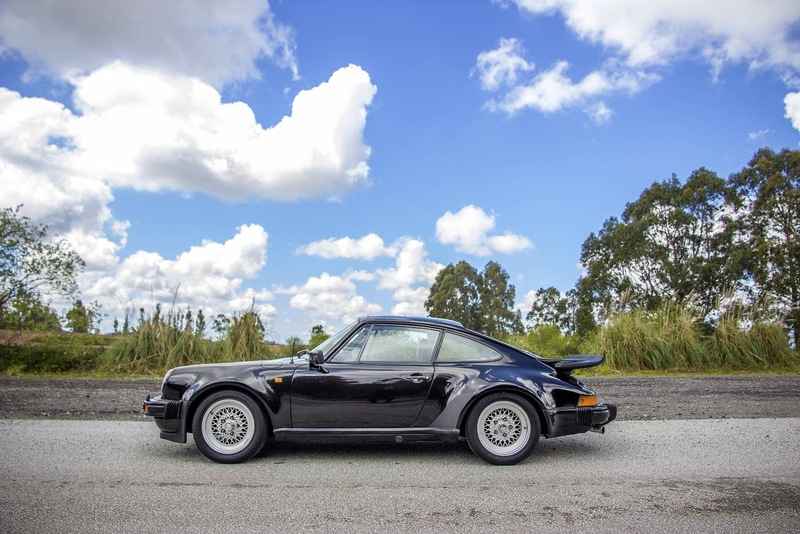 The car is a correct and matching Carrera 2.7 MFI. 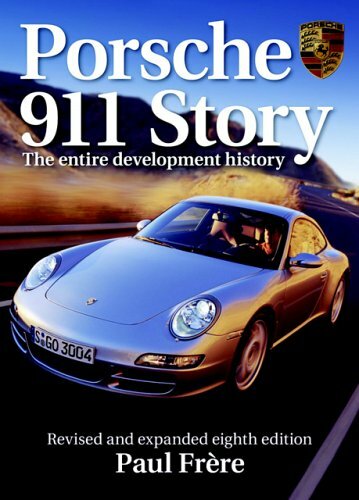 Serial number and engine number are matching according to the Porsche Certificate of Authenticity. 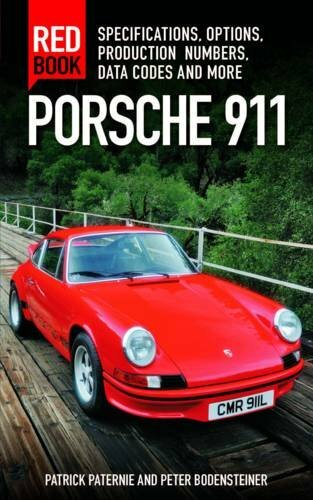 The engine runs extremely strong, with a correctly set up by a Porsche specialist. Overall a very nice, rust-free and straight car. The interior is in very nice shape, all correct instruments including the 300km/h speedo only available for this cars. The seats are leather and in great shape. 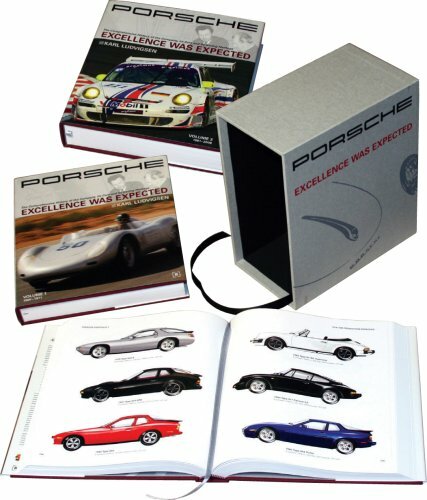 It comes with its original tool bag, jack, compressor, spare wheel, books and user’s guide, certificate of authenticity from Porsche, double keys. This is a very fast and capable driver quality Carrera. Extremely rare in this mint condition. Offered for €240.000,00 (approx. 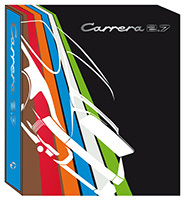 $252,000).